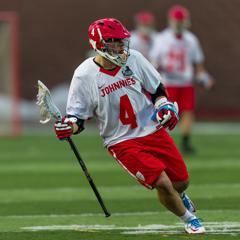 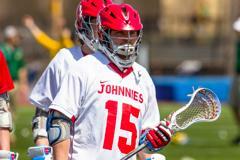 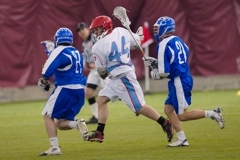 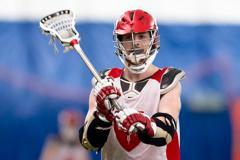 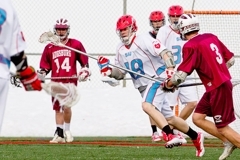 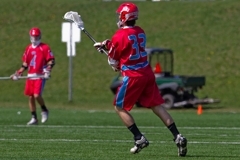 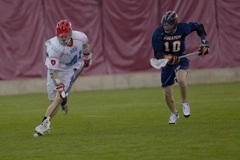 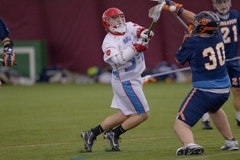 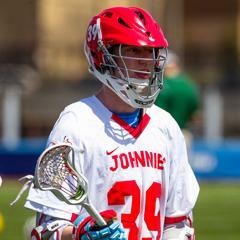 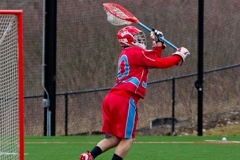 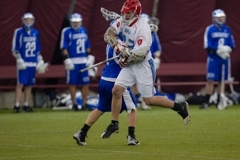 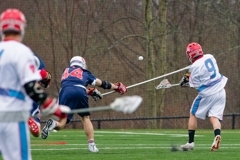 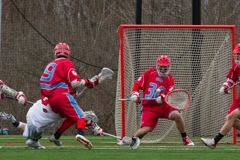 The St. John's University lacrosse club was founded in 1986 by Peter Farrell and a few of his buddies in the basement of St. Thomas Aquinas Hall -- one of the campus' freshman dormitories. 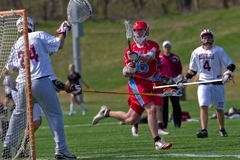 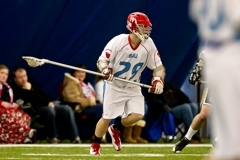 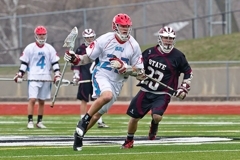 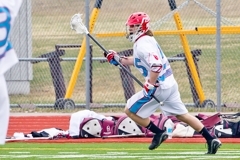 Since that time, SJU Lacrosse has grown into one of the most dominant lacrosse programs in Minnesota and the Upper Midwest. 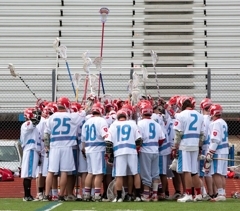 "Something like 90 guys turned out. 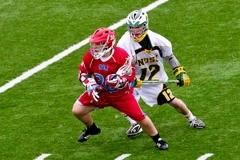 Getting started was a major undertaking as only two or three of us had ever played the game before. 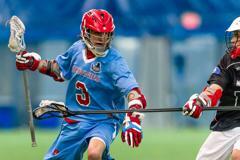 Most didn't even own a stick," said Farrell. 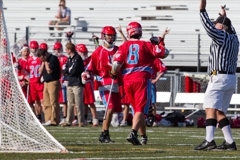 With the help of a grant from the US Lacrosse Foundation they were able to order equipment and contract out the building of lacrosse goals. 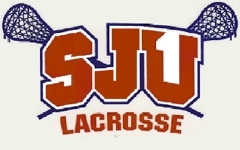 The first core members of the SJU Lacrosse Club were Peter Farrell, Chip Fulack, John Killian, Pete Seltz, Jim Dougherty, Chris Raymond, Jerry Begly, Will, Chuck, Tim and Dave. 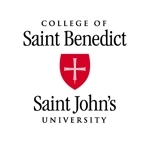 The first ever faculty advisor of the club was the former president of Saint John's University; the late Brother Dietrich Reinhardt, OSB. 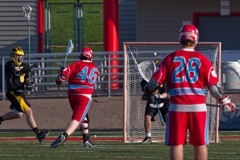 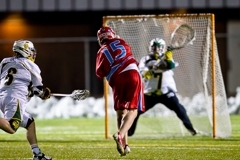 During the first season, they were able to put together some winter practices and organize a few games against St. Thomas, Carleton and the Twin Cities Lacrosse Club. 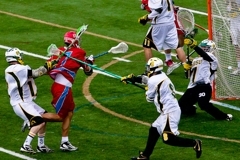 The reason for the lack of games played was largely due to the lack of money. 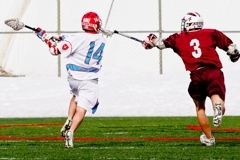 The next year the lacrosse team developed a reputation on campus as being a great group of guys and participating in an awesome sport that was new to Minnesota. 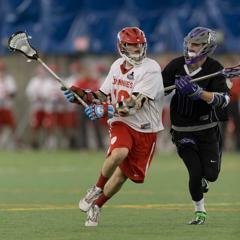 With a year of experience under their belt, along with a group of athletic rookies that were also fairly new to the sport, the team was able to become more competitive in the Upper Midwest. 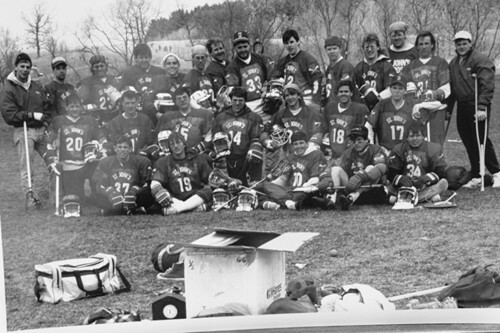 That year they took many memorable road trips to to Grand Forks, Ripon, the Twin Cites and Northfield throughout the fall and spring. 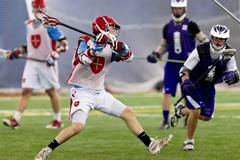 They also held a small tournament in Collegeville during the fall on the Radio Tower fields. 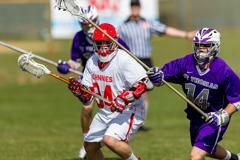 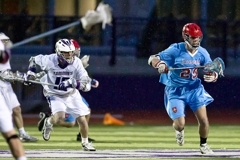 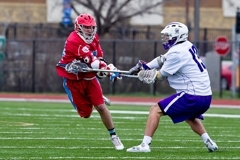 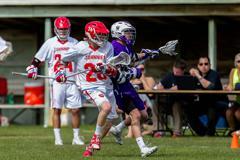 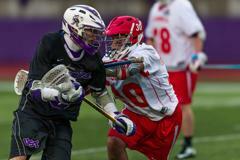 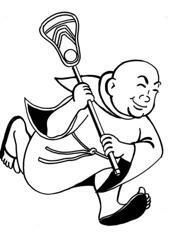 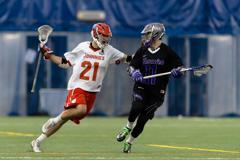 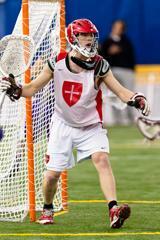 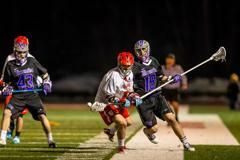 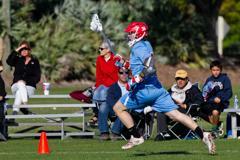 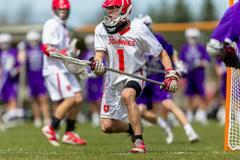 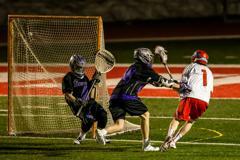 Of course, the main rival for the lacrosse club has always been the University of St. Thomas. 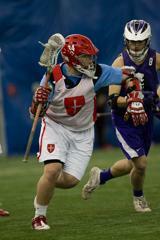 The St. Thomas/St. 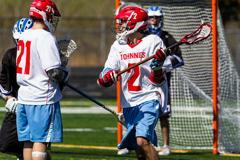 John's rivalry is one that dates back to the nineteenth century mainly because of football. 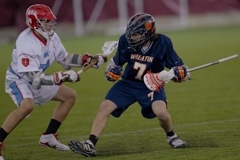 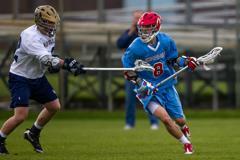 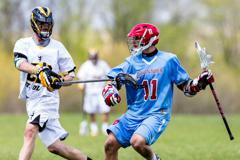 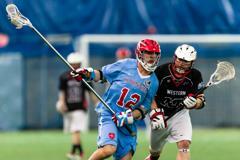 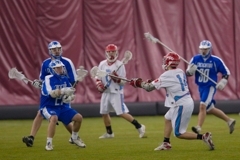 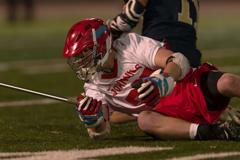 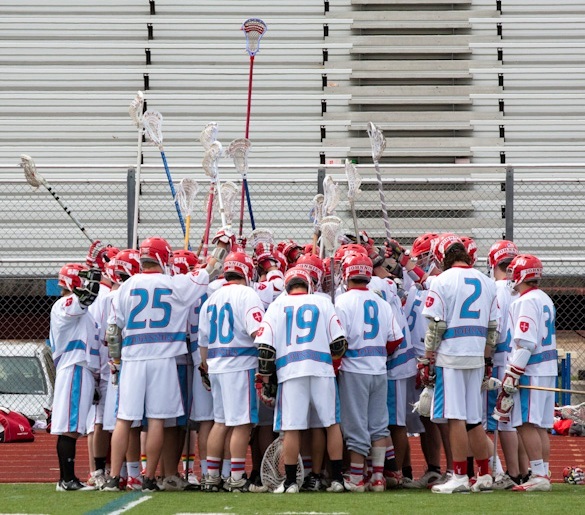 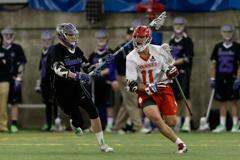 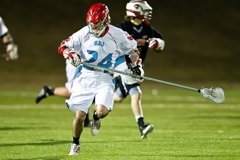 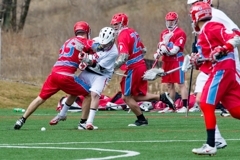 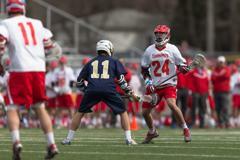 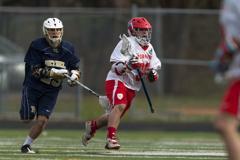 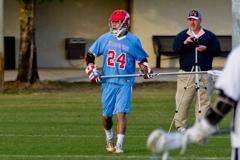 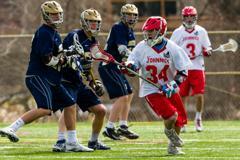 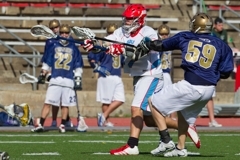 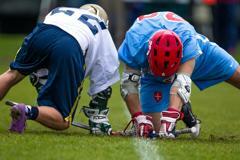 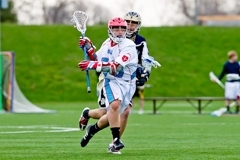 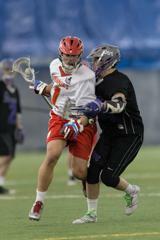 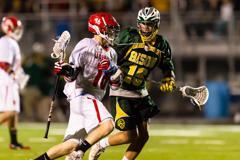 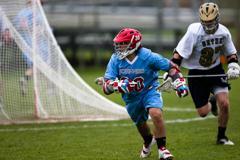 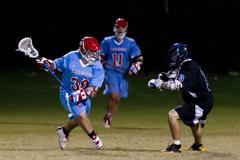 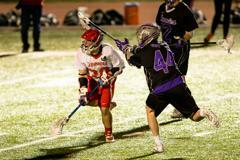 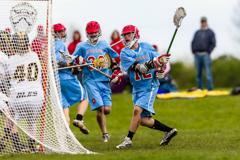 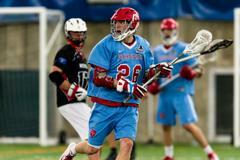 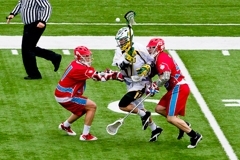 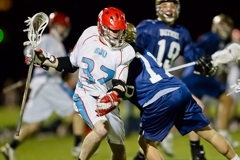 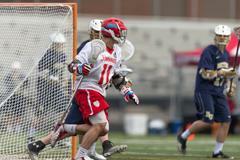 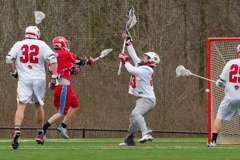 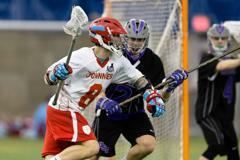 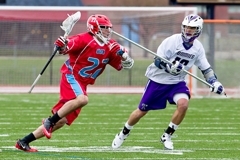 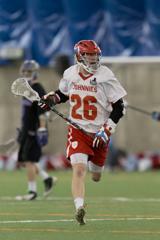 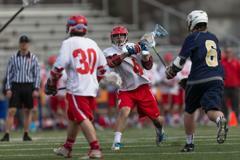 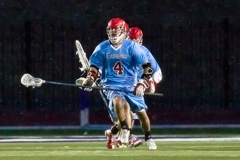 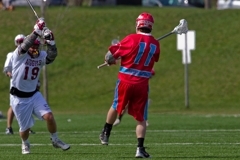 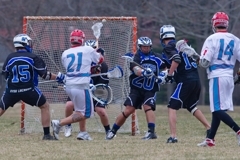 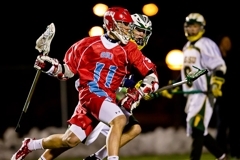 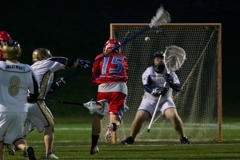 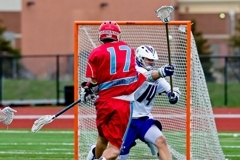 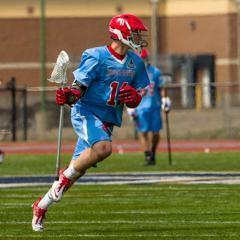 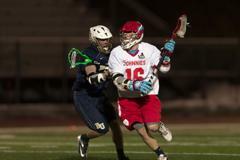 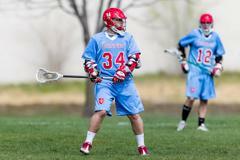 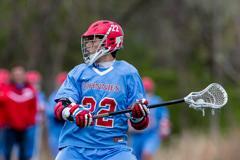 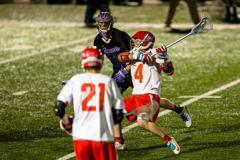 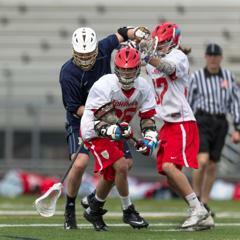 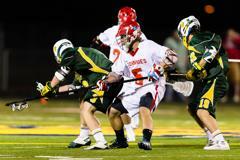 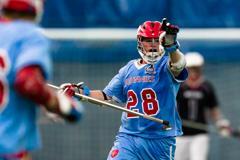 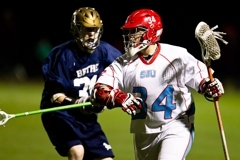 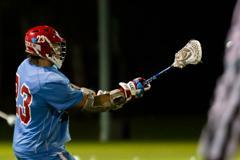 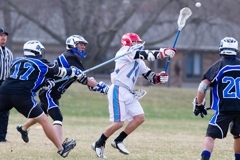 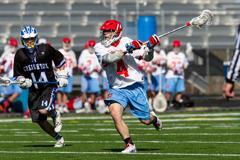 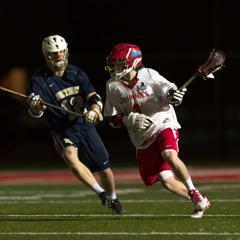 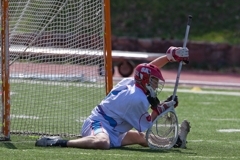 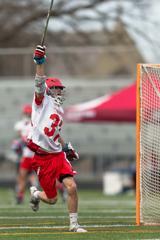 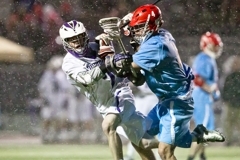 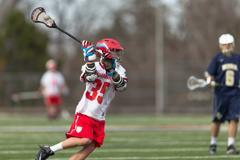 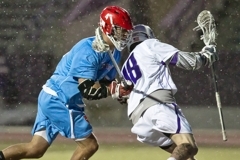 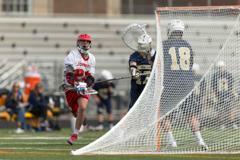 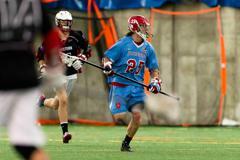 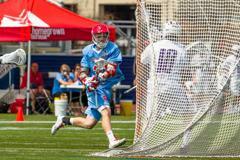 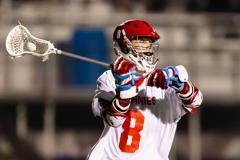 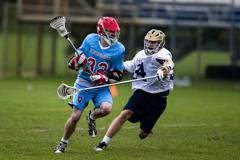 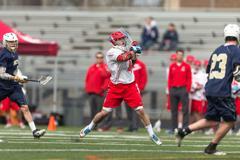 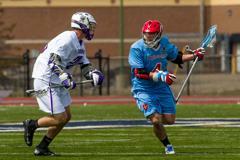 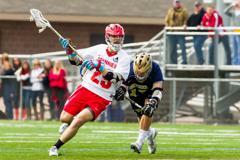 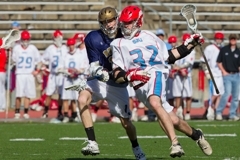 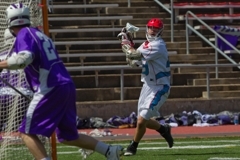 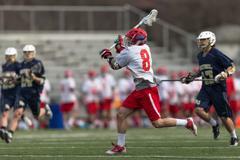 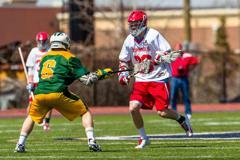 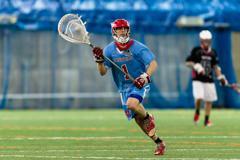 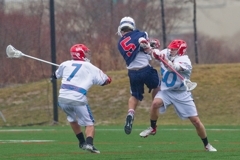 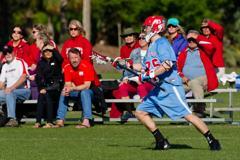 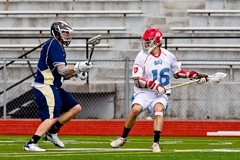 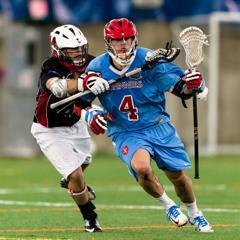 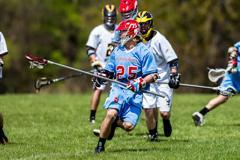 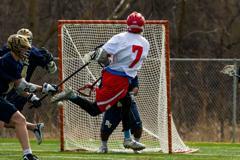 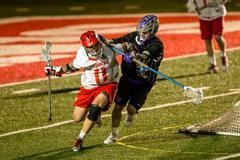 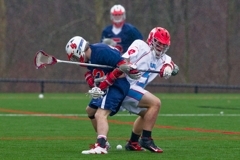 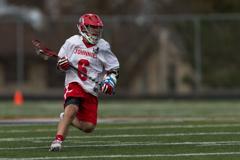 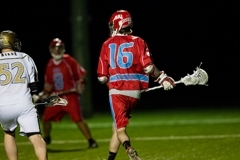 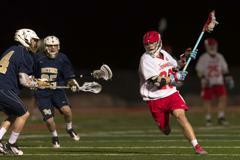 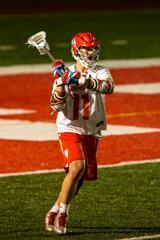 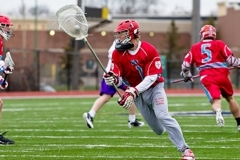 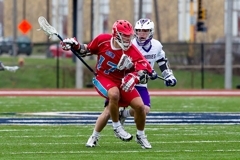 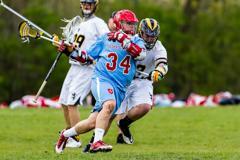 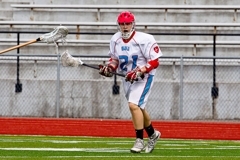 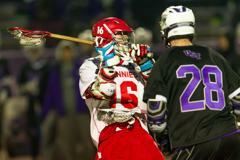 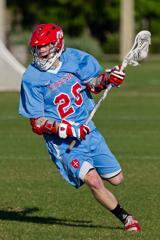 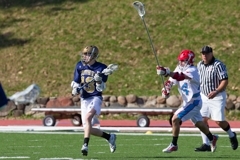 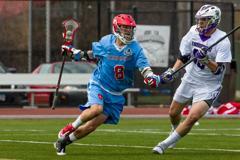 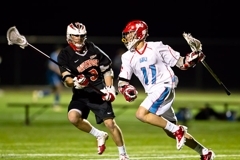 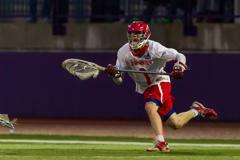 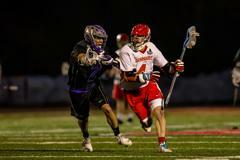 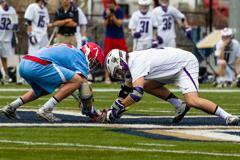 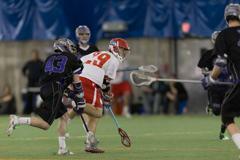 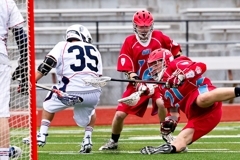 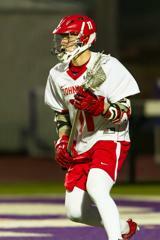 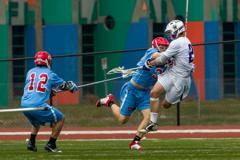 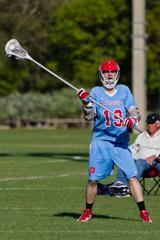 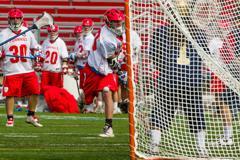 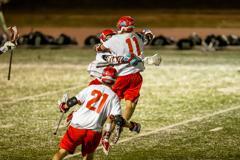 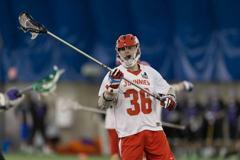 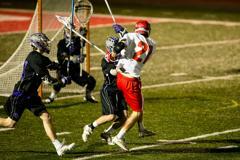 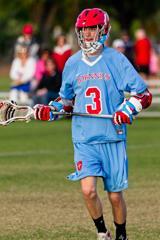 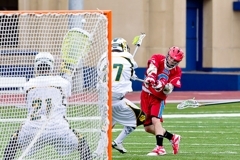 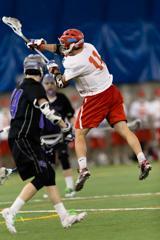 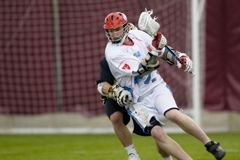 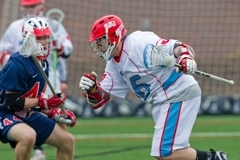 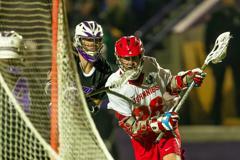 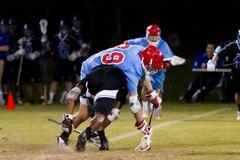 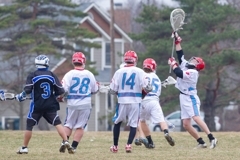 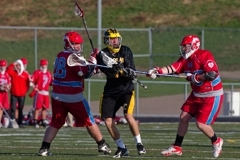 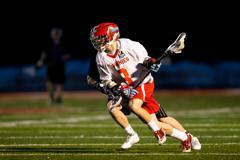 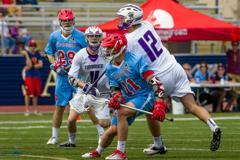 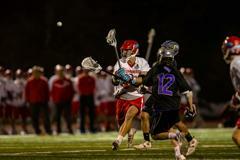 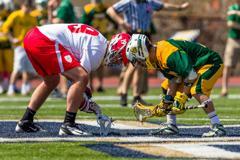 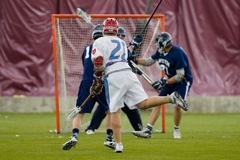 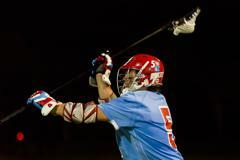 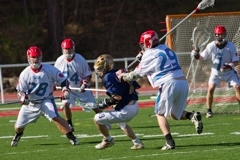 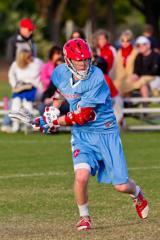 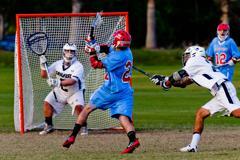 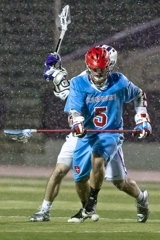 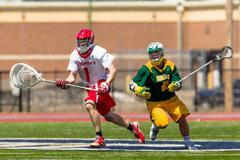 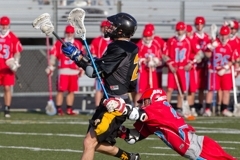 However, the lacrosse team has helped develop the heated rivalry and, in some ways, improve and strengthen it. 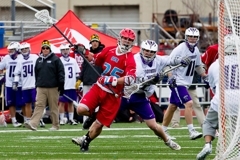 In the past, a trophy was passed between the winner of each Tommie/Johnnie game, similar to rivalry games in college football. 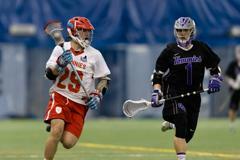 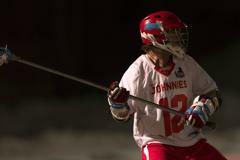 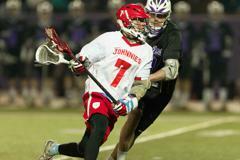 The Tommie/Johnnie Lacrosse Trophy was a rusty, five-gallon bucket that was spray painted red and purple. 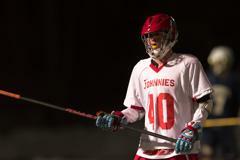 That bucket has since been lost -- or could potentially be in the basement of some Johnnie Lax Alum. 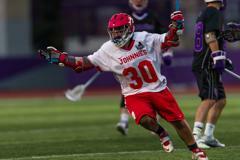 The Johnnies have been especially competitive in recent years. 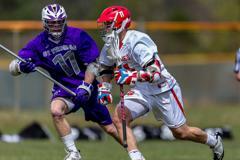 They have played in a majority (if not all) of the UMLC Division II Championship games -- mostly against the University of St. Thomas. 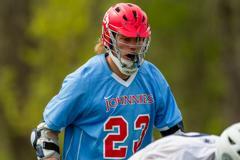 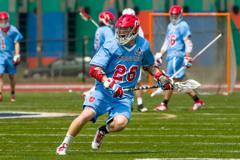 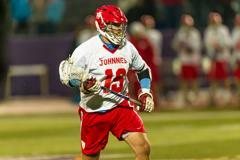 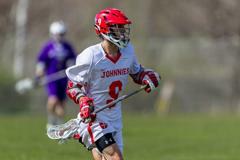 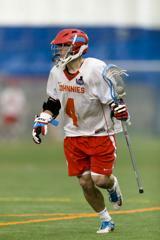 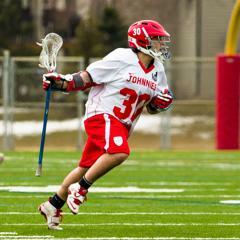 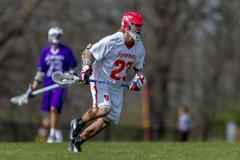 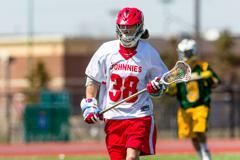 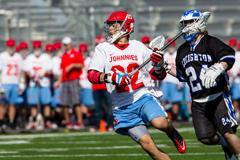 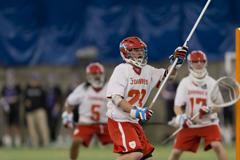 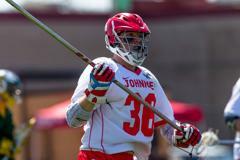 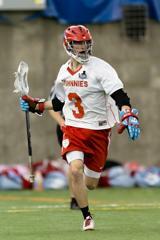 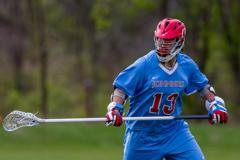 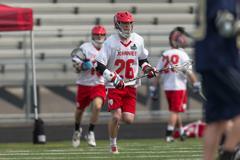 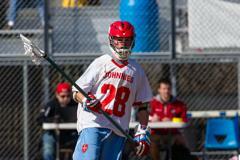 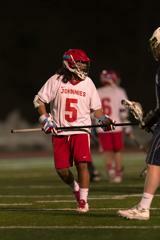 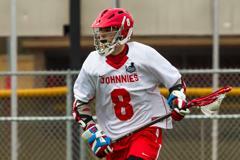 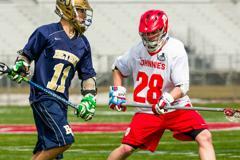 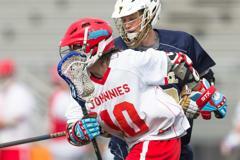 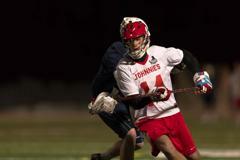 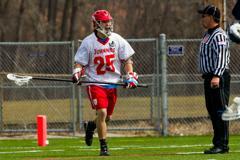 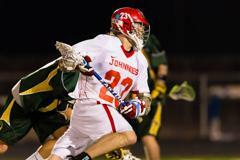 The Johnnies have been the UMLC Division II Champions in 2004, 2005, 2007, 2008, 2011 and 2014. 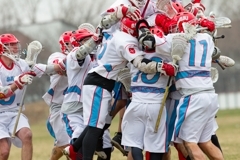 They have earned a trip to the MCLA Division II National Championship Tournament in 2005, 2006, 2007, 2008, 2009, 2010, 2011, 2012, 2013 and 2014 -- appearing in the Final Four of the Tournament in 2006, 2007, 2009, 2013 and 2014. 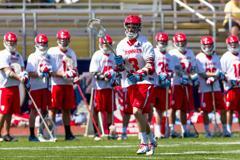 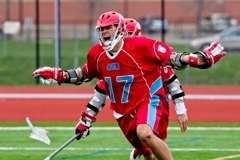 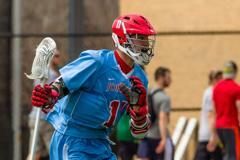 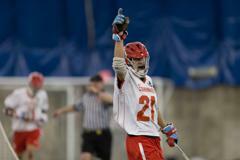 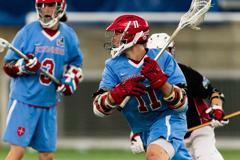 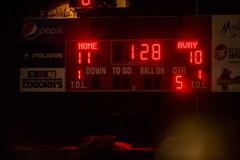 The streak of 10-straight appearances in the National Championship Tournament is an MCLA record. 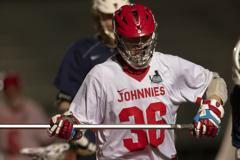 The Johnnies were the National Runner-Up in 2006, 2007 and 2014. 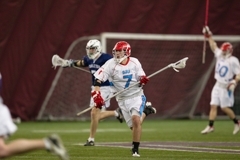 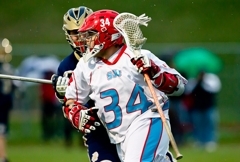 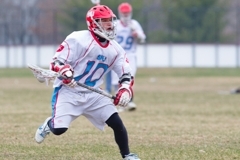 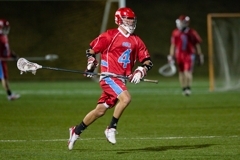 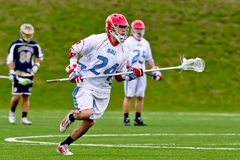 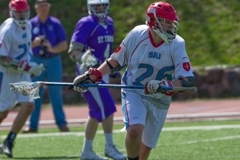 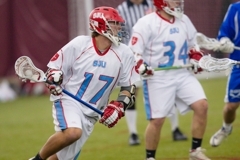 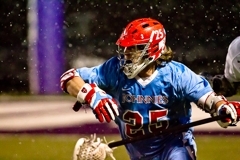 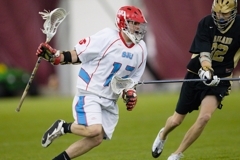 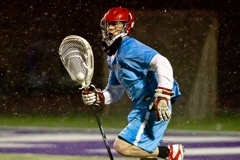 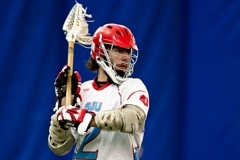 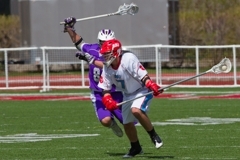 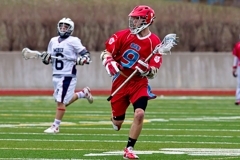 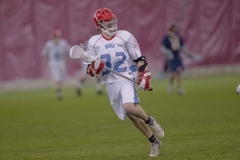 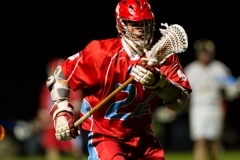 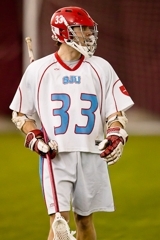 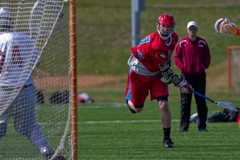 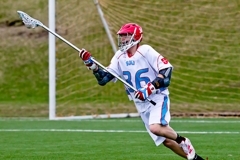 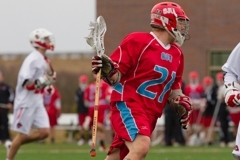 Currently, the SJU Lacrosse Club is coached by: Derek Daehn – head coach [2009-present]; David Norine (SJU '09) – assistant coach [2011-present]; Adam Benney (SJU '09) – assistant coach [2014-present]; Mike Becken – assistant coach [2014-present]; and Max Thomas-Olson – assistant coach [2014-present]. 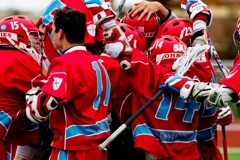 The club is a non-varsity, athletic program affiliated with and partially funded by SJU Student Services. 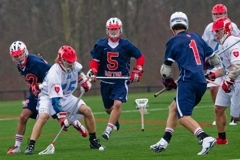 A student board of directors consisting of a president, vice-president, treasure and secretaries that help run the administrative part of the club.